Watch as one of our own finds out she has the flu. Even though there could be a bit of a mismatch in this year’s vaccine, local physicians still recommend the flu shot as the most effective way to combat influenza, a contagious viral disease that can cause fever, muscle aches, and cold-like symptoms such as coughing, sore throat and a runny nose. Emergency medicine and infectious disease expert Dr. Jim Wilde discusses how the flu vaccine is determined each year and why some are more vulnerable to the virus. Officials still recommend good hygiene, particularly frequent handwashing; avoiding contact with someone who has the flu; and staying away from others if you become symptomatic. 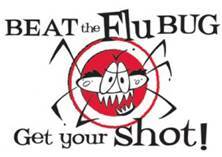 Read Flu shot is best way to combat the flu season. 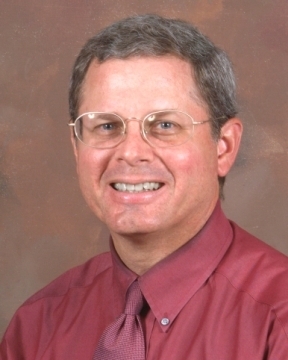 Dr. Ramon Parrish, an associate professor in Family Medicine, talks to NBC 26 about this year’s influenza vaccine and other important things to know about flu season. 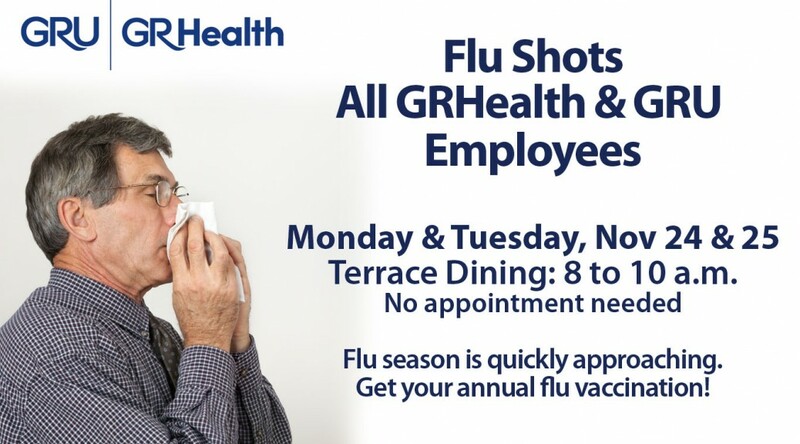 Employee Health will be hosting flu shot clinics in the Terrace Dining Magnolia room on Monday, Nov. 24 from 8 -10 a.m. and Tuesday, Nov. 25 from 8 – 10 a.m.
We are hopeful to make the challenge date of November 25 for this year’s completion of Flu vaccination season. Thanks for your support. For more information, call 706-721-8177. 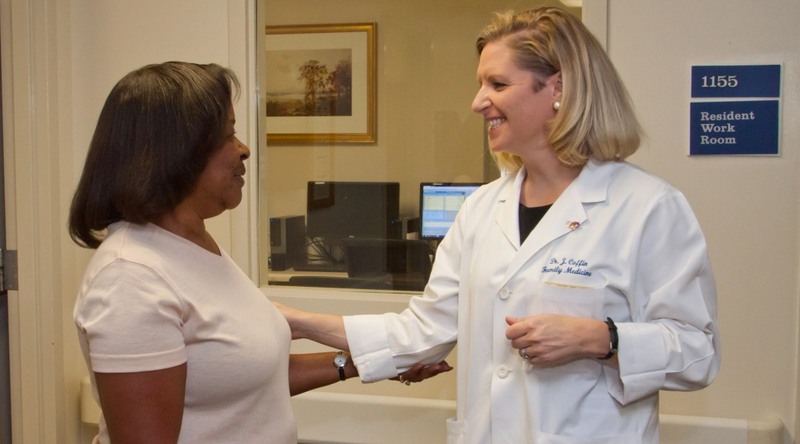 The Medical College of Georgia’s Family Medicine Residency Program is one of only 16 programs nationally to receive a $10,000 Senior Immunization Grant from the American Academy of Family Physicians Foundation to help increase influenza and pneumococcal vaccines to the people who need them most. Their winning proposal included several quality improvement projects that should increase vaccination rates, be sustainable over time, and be adaptable at other academic and community primary care programs. As part of the proposal, the team created a standing order in the Georgia Regents Family Medicine Clinic that gives nurses the authority to administer flu vaccines to high risk patients who have not yet been vaccinated, instead of getting physicians’ orders first. “The grant focused on our most vulnerable population groups to include pediatric patients, adults over age 65, and those who are immunocompromised,” explained Principal Investigator Dr. Janis Coffin, Associate Professor of Family Medicine and Medical Director of the Family Medicine Clinic. Other members of the team include Residents Dr. Eunice Gititu, Dr. Edward Agabin, Dr. Prasand Kesavan; our Family Medicine Research Team: Dayna Seymore, Denise Hodo, and Holly Andrews; Dr. Carla Duffie, clinic coordinator; and Patrick Hatch, who did the information technology legwork. Magnolia Room/Terrace Dining, Thursday, Nov. 7, from 11 a.m.-12:30 p.m.
Magnolia Room/Terrace Dining, Wednesday, Nov. 13, from 7-8:30 a.m. Flu vaccines are also available in Employee Health, 1515 Pope Avenue, Monday-Friday, 7:30 a.m.-4 p.m.; no appointment is needed. All enterprise employees are invited to attend the OCM Brown Bag Workshop on Thursday, Nov. 14, from noon to 1 p.m in Lee Auditorium on the Health Sciences Campus. The topic will be “Using PAWS for Open Enrollment,” and we will focus on showing employees how to enroll for benefits using the new employee intranet, PAWS. OCM and HR will be on hand to answer your questions. Snacks, drinks, and fun prizes will be available. Everyday Health: Is the flu vaccine necessary? 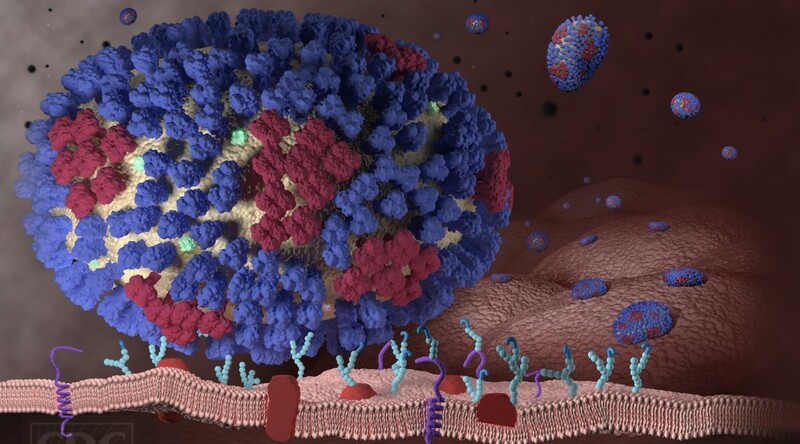 EverydayHealth.com : Sept. 9, 2013 – Dr. Jim Wilde, a Professor of Emergency Medicine at GRU’s Medical College of Georgia and a flu expert for Georgia Regents Health System, weighs in about who should get the flu vaccine. Most medical experts strongly advise getting the flu vaccine, especially those in high risk groups, but many people are still skeptical. 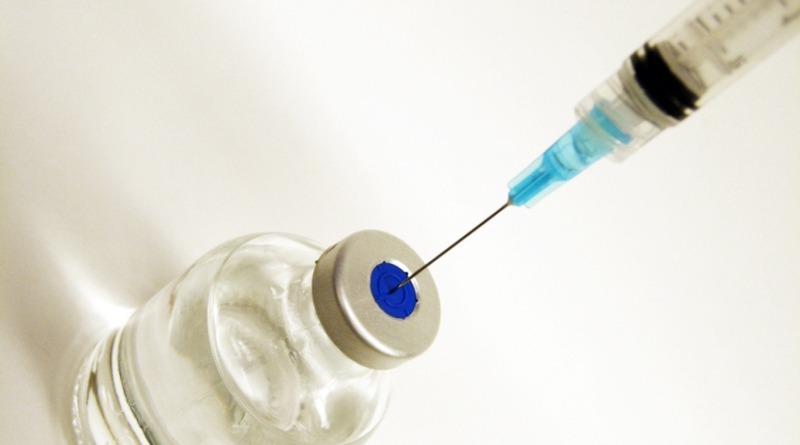 Read about Is the flu vaccine really necessary?